The Magnetic Fields are preparing a 50 song Liverpool double-date at the end of the summer, Getintothis’ Craig MacDonald is here with the scoop. The Magnetic Fields frontman Stephin Merritt will bring his new album, 50 Song Memoir, to Liverpool’s Philharmonic Hall for not one but two late summer dates on September 3-4. 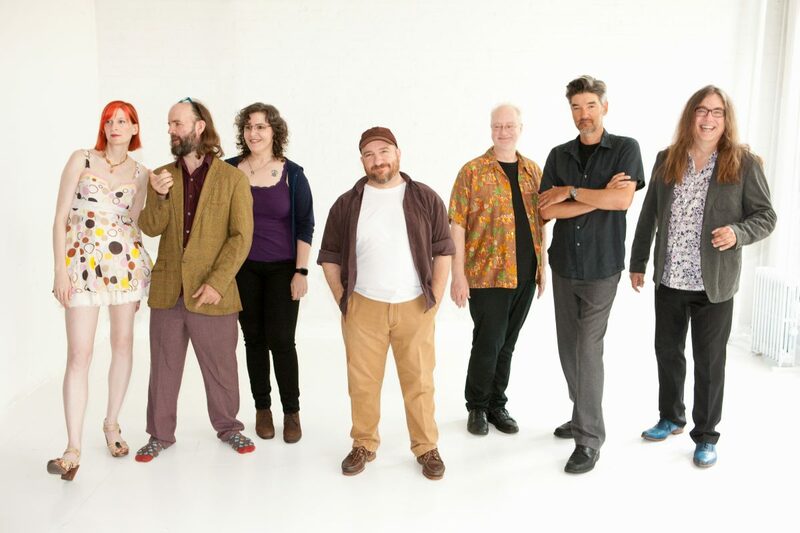 In an unusual step, The Magnetic Fields will play consecutive nights at the same venue in a range of cities across the country, including Liverpool. This will allow the whole album to be presented in all its glory, with Merritt planning on performing all 50 songs from his latest career-defining work. The stage set for the night will be similarly idiosyncratic. Based around Merritt‘s fifty years on Planet Earth, it will comprise various artefacts collected over the course of those years, both musical and decorative. Seven different performers will bring the songs to life using an array of traditional instruments as well as those invented during the course of Merritt‘s lifetime. Providing a glimpse into the creation of 50 Song Memoir, Merritt says, “I had just completed a rigorously fact-based mini-musical for the radio show This American Life, and it seemed like an idea I could take further, with myself as subject. The Magnetic Fields have long attracted a cult following with a diverse array of fans, including Peter Gabriel and Barack Obama, many of whom hold their triple album 69 Love Songs to be their magnum opus. How will the latest offering compare? We’d encourage you to reserve final judgement until you’ve seen it in the flesh at the Philharmonic Hall in September.